One of the most fun things about being a wedding DJ is the wonderfully diverse music I get to play each weekend. 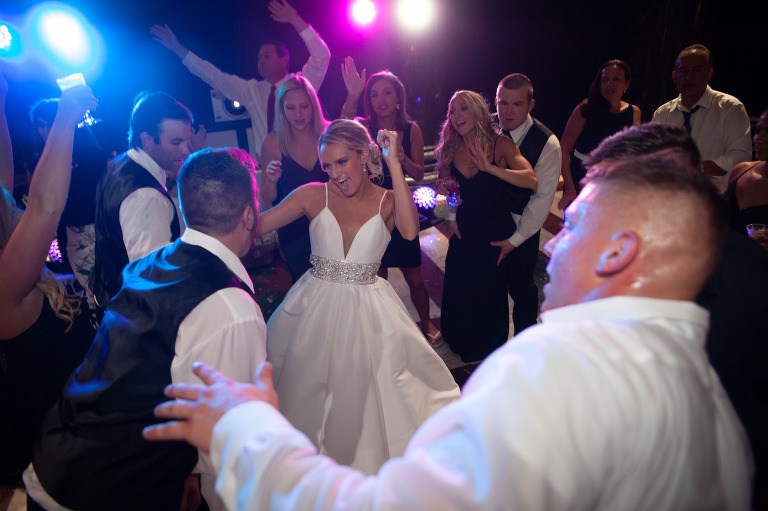 Maddie and Randy’s wedding was extra special since their playlist included music from pretty much every genre imaginable. 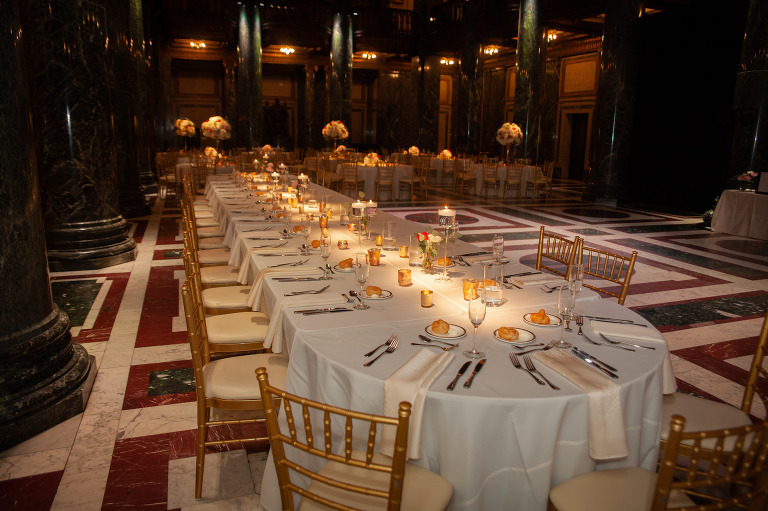 Their epic celebration was held at the gorgeous Carnegie Museum Music Hall Foyer. 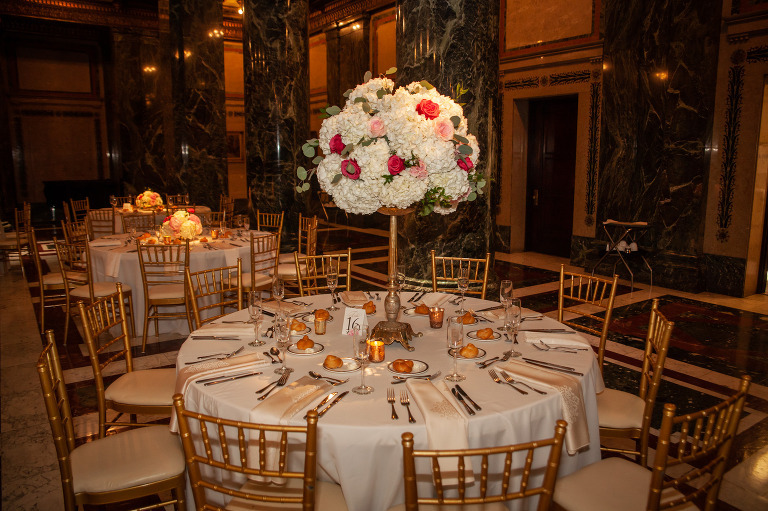 The museum is always a stunning venue and looked even more amazing with the beautiful centerpieces and lighting! The music throughout the night included everything from rock, country, standards and top 40 hits from the 60’s to today. Maddie and her father had even put together a custom medley for their special dance that blew everyone away. From the moment the dance floor opened, everyone jumped up to join in the party. 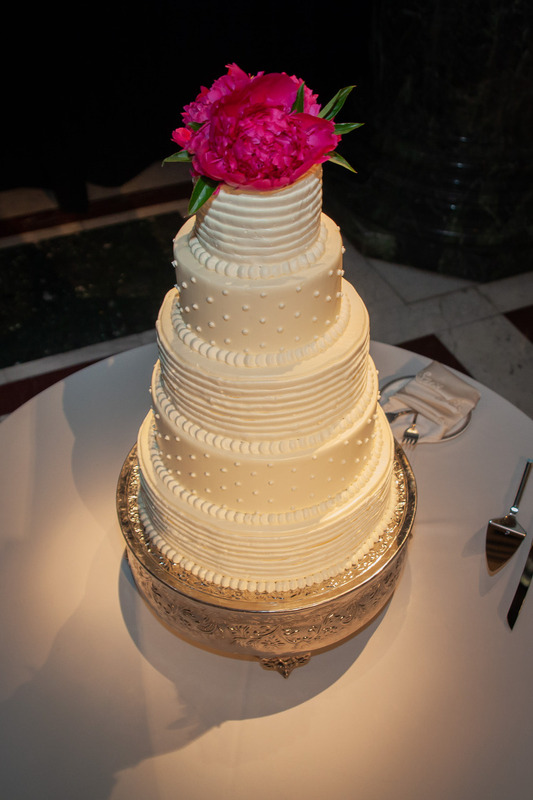 Maddie and Randy gave me the freedom to play anything and everything that would ensure their guests had a great time. Their friends and family clearly were thrilled to be part of the newlyweds’ special day. 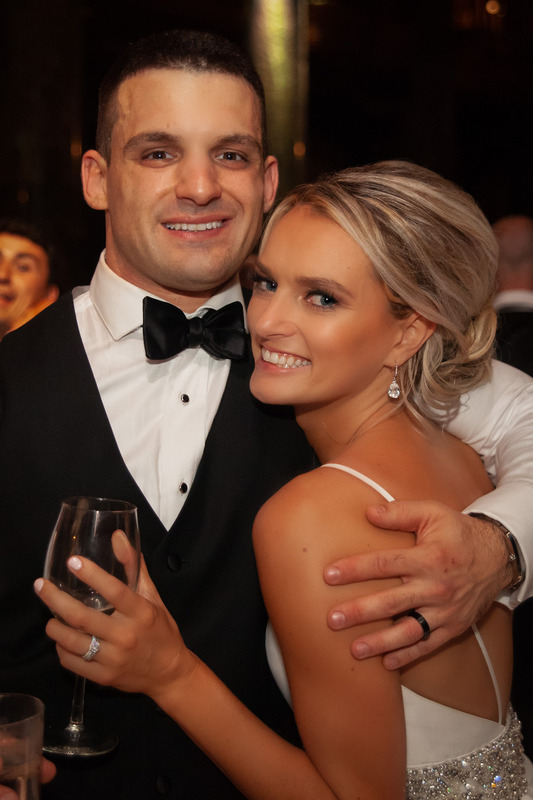 The happy couple is soon headed off to enjoy their honeymoon, and hopefully some great music, in the Riviera Maya.